The fourth reason why intranets fail is simply: deployments don’t get off the ground. Say you’ve scoped out your project, built a team of stakeholders, identified owners, and now you’re ready for the next step. Do you build your intranet? Or do you buy an intranet platform technology? There are many considerations you need to take into account before making a decision that will impact your project long-term. It’s important to think about your resources carefully when determining whether you should “build” vs. “buy” an intranet. Should I build or buy my intranet? First, consider the time to a successful launch. According to research by Nielsen Norman, the average time it takes to deploy an intranet is 1.2 years! It’s no wonder that most deployments aren’t successful! This scenario relies almost exclusively on your IT department because they are responsible for building your intranet from scratch in the absence of third-party software applications. This is how the intranet first started out over twenty years ago. This is a hybrid of building and buying an intranet. Think SharePoint, Google Sites, Confluence, and Salesforce Communities. This hybrid gives the buyer a configurable platform with room to customize the intranet with features or integrations that can be customized into another workplace or intranet solution. SharePoint intranets should be considered configurable builds. The software can be used for many use cases, but the intranets use case requires considerable set-up and maintenance. Lastly, this type of software is purpose-built for most employee intranet use cases. It’s called out-of-the-box because, well because, it works out of the box. More importantly, it can be deployed in a matter of hours as opposed months needed for the other options mentioned above. Intranet software is a huge investment. Your organization has different needs so it’s important to weigh the pros and cons when deciding whether to build or buy your intranet. When you begin your consideration and research phase, make sure you get representation and requirements from each team because you’ll need a core committee to ensure ongoing success. 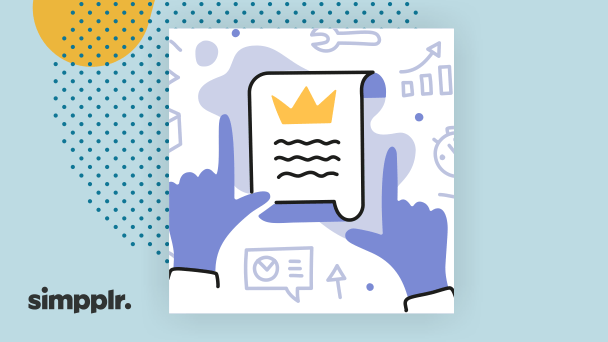 Read our Governance Series: Forming your governance committee 101 to apply best practices before you take your next step.